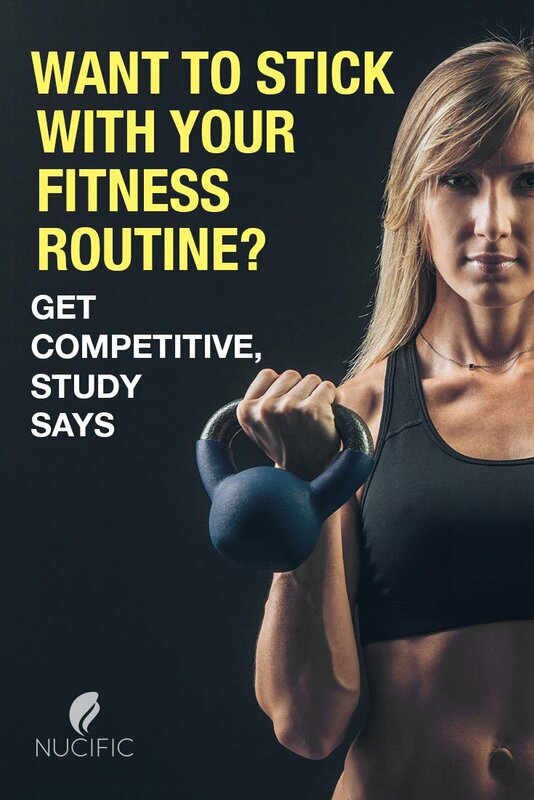 If you’re looking to maximize your fitness routine, you’ll get the most motivation from competing with others, a new study found. In a study published in Preventative Medicine Reports, 790 students from the University of Pennsylvania signed on for an 11-week exercise program. Researchers divided students into four groups with access to a website created by the researchers which let them log their progress. The control group participants could use the website and go to any class, but weren’t able to connect socially with others on the website, so they weren’t aware of what anyone else in the program was doing. The individual competition group was able to view the progress of five other anonymous participants in the program. The team support group was divided into teams of six and had the chance to earn rewards based on the group’s collective activity, giving them motivation to support one another. The team competitive group was also divided into teams of six and had the ability to communicate with one another, but they were also given access to leaderboards to show how their team was ranked against five other teams. The two groups motivated by competition went to 90 percent more classes than the other groups involved.